UPDATE (2/27/19): According to Reuters, Brazilian regulators have approved Disney’s acquisition of 21st Century Fox with Disney accepting the condition that it must sell its Fox Sports channel in the country. Additionally, Disney will allow whoever purchases the network to continue using the Fox Sports branding. 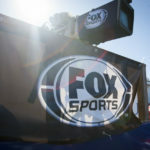 CADE, Brazil’s regulatory agency, declined to disclose the required timetable for Disney to sell Fox Sports, saying that such details were confidential. You can read more on CADE’s decision here (note: the release is in Portuguese). 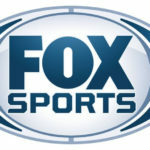 UPDATE (2/21/19): Bloomberg now reports Disney is willing to sell Fox Sports channels in Brazil and Mexico in order to obtain regulatory approval for the acquisition of 21st Century Fox assets. Sources say Disney will accept the recommendation at a meeting next week. Approval of the deal in Brazil is one of the final hurdles Disney must overcome before completing the Fox deal, along with the sale of 22 Fox regional sports networks required by the U.S. Justice Department. Regulators in Brazil are currently debating whether or not the deal can be completed without Disney selling either ESPN or Fox Sports. Cade, Brazil’s antitrust regulator has said the deal could create a competition hazard though some Cade board members see behavioral remedies as a potential pathway to approval. According to Yahoo via anonymous sources, Cade has not yet decided on a date to make a ruling on the deal. 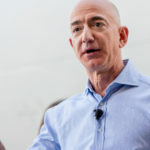 The deadline for a decision is March 17 and if Cade does not discuss the deal during their February 27 meeting, an extension would need to be requested, according to those same sources. Disney has said the deal with Fox will be finalized in the first half of this year and has hinted that the acquisition could be complete as early as next month. Ron W. Miller, husband of Walt Disney’s late daughter Diane Disney-Miller and CEO of The Walt Disney Company from 1978 to 1984, passed away at the age of 85. 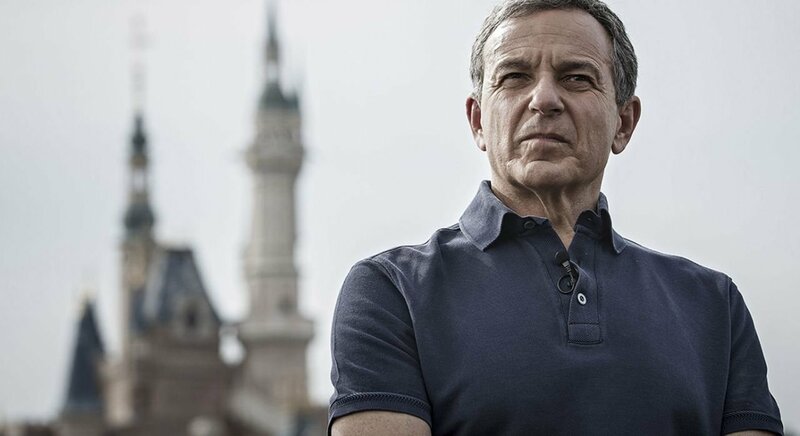 During last week’s Q1 2019 earnings call, Disney CEO Bob Iger said Disney will continue to make R-rated Marvel movies. Check out our live blog from Disney’s Q1 2019 earnings call to learn more about what the company shared. The Walt Disney Company has received bids for the Fox regional sports networks from several companies, including Major League Baseball.